Last edited by john84ie; 27th April 2012 at 11:02 PM. 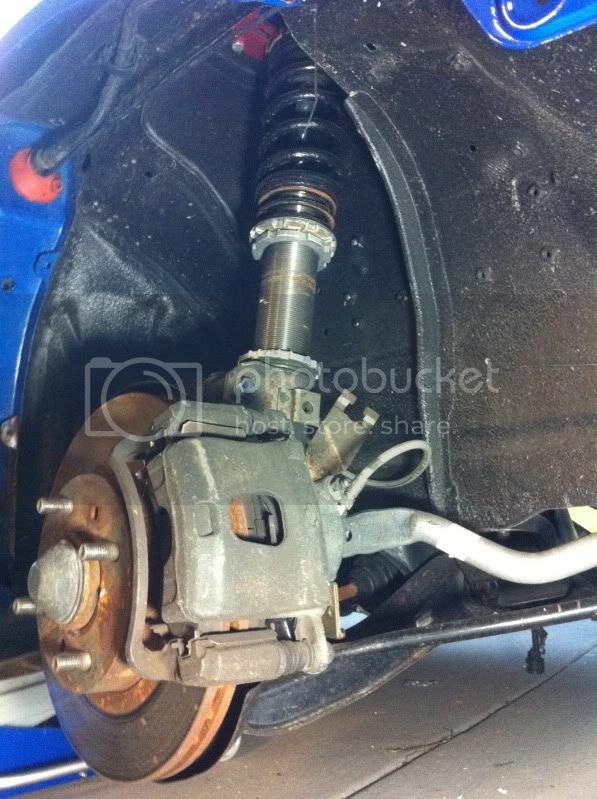 Bump, good bit of interest but no one with the dollas.... Don't see a full bolt in package, everything needed pop up to much! i wish i could purchase this setup but funds b lowwwww,,,,good luck tho !! 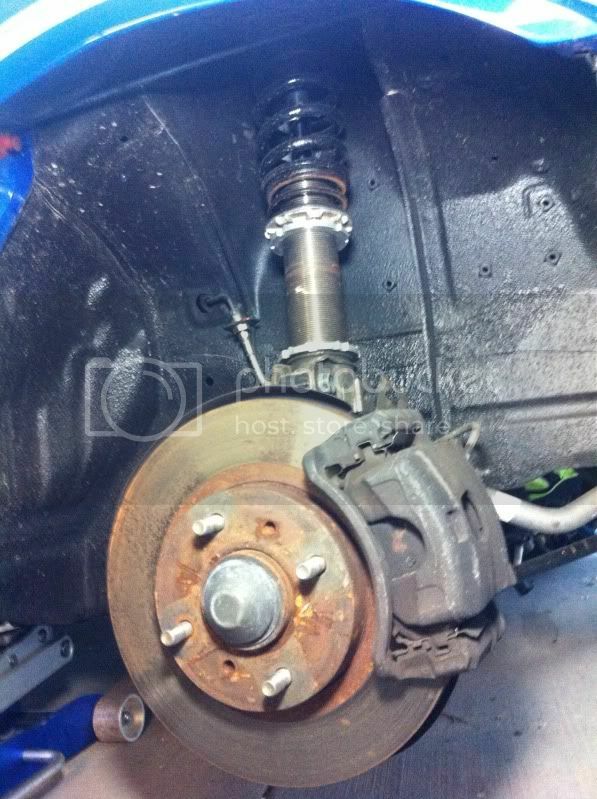 (BNE) s13 full front suspension conversion with silkroad coilovers.